An innovative hybrid online course including a live (in-person or zoom webinar) conference workshop offered by ICCM, FIT, ISODC, and THT. This course combines the best of online, onsite, and video conference formats. This course begins with a three-hour session to be offered at the ICCM Summit on May 16, 2018. This session will be available to conference attendees, and simultaneously to online participants who are not able to attend the conference in person. In this three-hour hybrid session, the course will be introduced, course site content will be reviewed, and project teams will be developed. 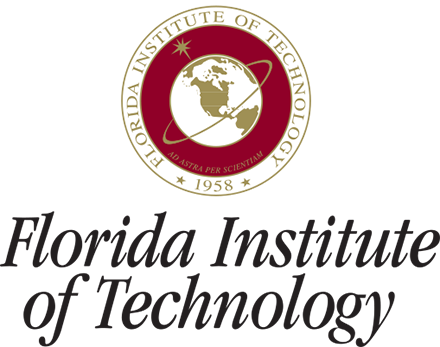 Team projects will involve participants working together to develop and design an organizational culture for the planned Mars space colony. Following the initial workshop presented at the conference the course will be three weeks in duration and will use engaging cases and active participation in experiential learning. The course will be completed on June 6, 2018 with a virtual presentation of team projects. 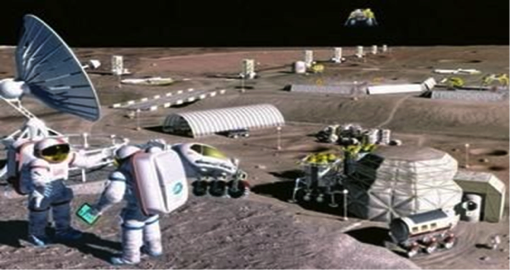 Project teams will develop an organizational culture model needed for colonists to live successfully in space (including governance and control, acquiring and distribution of resources, relationships with others, adapting to the physical environment, socio-technical innovations, and resolving cultural dilemmas among multi-cultural inhabitants). We will discuss culture and organizations, a framework for understanding cultural values, socio-cultural encounters in organizational settings, multi-cultural diversity, and cultural dilemmas. Video interviews from experts will be discussed. Project teams will apply Trompenaars 7D Model to develop features for organizational culture for Mars colony. Designing organizational cultures, change dynamics, and measuring organizational culture will be discussed. 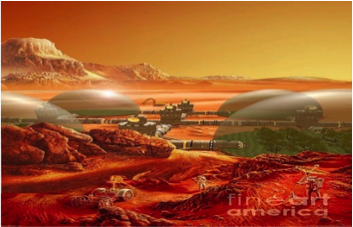 Cases from former colonies will be analyzed to develop the Mars colony model. Course participants will present cultural models for living on Mars. Implications for “space communities” will be discussed. Team results will be published. Team projects will be posted in advance of the June 6 meeting. Threaded discussions will be used to further develop the team projects. 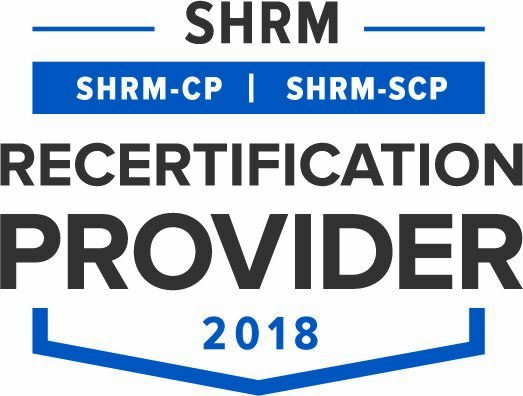 SHRM, HRCI and FIT CE credits will be awarded to participants. A panel of experts will be presented via video interviews to discuss the implications of organizational culture for space travel. and sustain a human colony on Mars? will provide the foundation for the colony? How can Trompenaars’ seven cultural dimensions be used to design and build the organizational culture? How will the multi-cultural colonists come together to form the new colony culture? What may be some of the cultural dilemmas that will develop as the new colonists begin to co-exist? How will resources be obtained and allocated, decisions made, problems solved, conflicts resolved, and newcomers socialized? 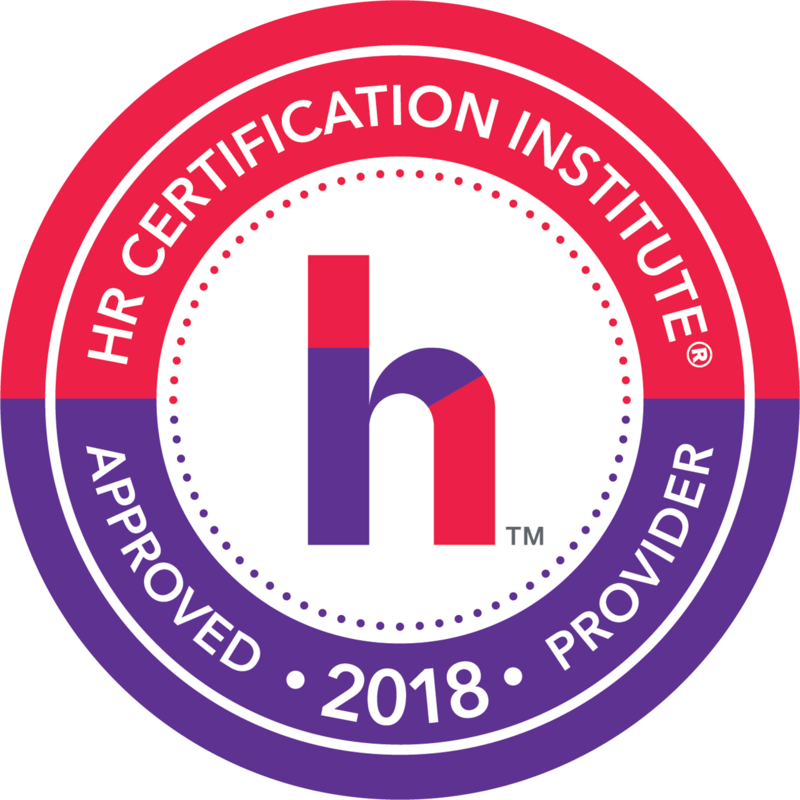 has focused on Diversity Management, Team Building, Leadership Effectiveness and Executive Coaching. Kimberley Barker, PhD (faculty) is an educator, author, and speaker whose work has focused on Cultural Competence & Dilemma reconciliation and Global Organization Development and Change. Cultural Differences in the Global Community (APA Books, 2015) describes an approach to understanding how to create solutions for problems of diverse organizational cultures. A framework for understanding culture and organizations. An approach to designing an organizational culture. Identification of cultural dilemmas in multi-cultural settings. A method for creating change and designing organizations by reconciling cultural dilemmas.